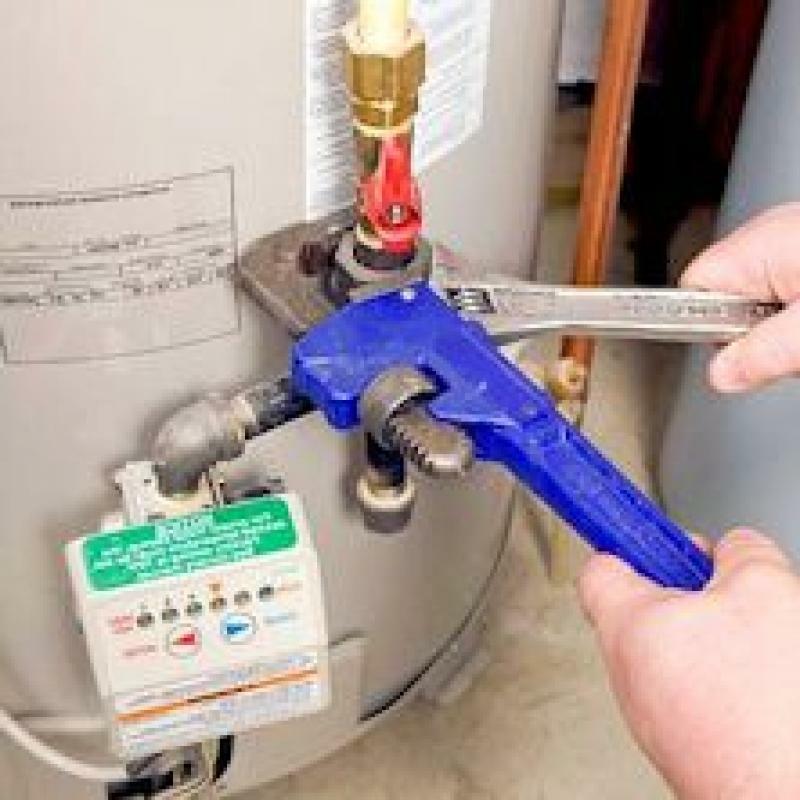 If you have a gas water heater and are not getting the hot water that you want, there are a few simple repairs that you can try. You should try these repairs before you start to call a professional to come and take a look. These repairs are generally easy to complete and you will be able to save some money when you complete them. The first step that you need to take when repairing your gas water heater is to check that the gas is actually turned on. Before you start checking, you will need to turn the control knob to Pilot which prevents the burner from igniting while you are looking inside. You should then remove the metal cover at the bottom of the water heater. After removing the cover, you will be looking for the pilot light. This is a small flame at the end of the pilot gas supply tube. This needs to be lit and if it is not, you should check that the gas and take the steps to turn on the pilot light. If your pilot light is out and you know that there is a gas supply to the water heater, you will need to relight the flame. The instructions to do so will generally be located on the tank of your water heater. It is vital that you follow these instructions when relighting the pilot light. If the pilot light will not relight, there is a chance that the thermocouple is defective. This is something that you will not be able to repair yourself and you will need to contact a trained professional. It is important to note that there are some newer gas water heaters that will have a spark igniter or glow plug instead of a pilot and you will need to look at the owner’s manual for more information. If the pilot light is on, you need to test the burner next. You will need to replace the cover of the water heater and then adjust the thermostat to around 120 degrees Fahrenheit. You should then start running some hot water and see if the burner ignites. There are a lot of common problems that you could have with a gas water heater. 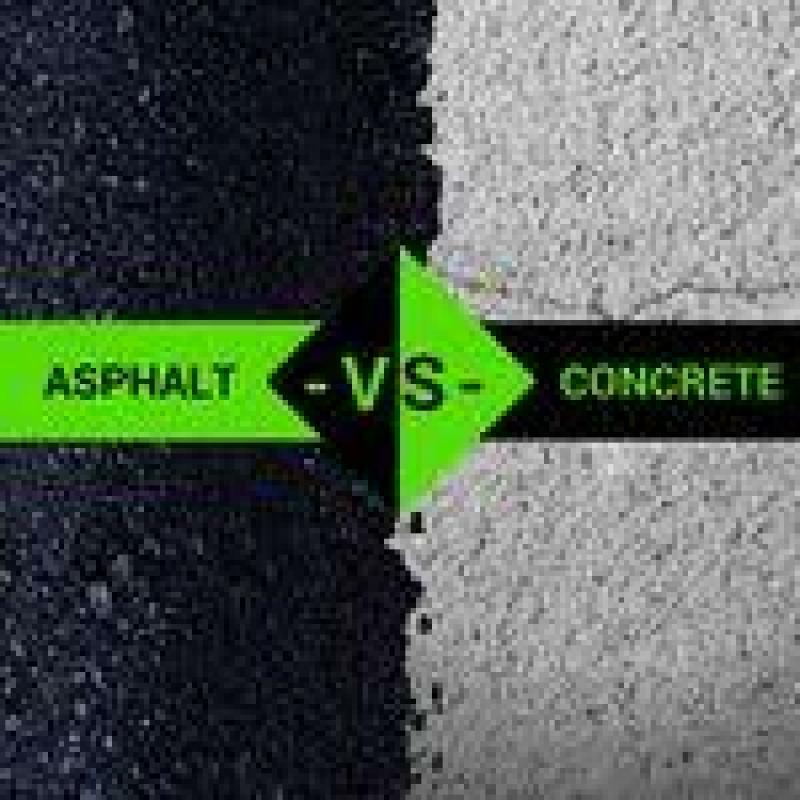 While it is possible to repair some of these problems yourself, you do need to be careful and ensure that you are safe at all times. If you do not feel comfortable working with gas or your water heater, you should contact a professional based in Santa Rosa to look at the heater instead.